Closet Joy Part 2 of 3. Our guest, Courtney Carver, shares minimalist wardrobe tips centered around 33 pieces that will help you be more with less. 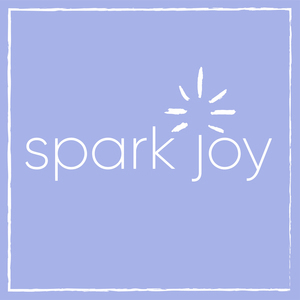 Today’s episode of Spark Joy is part two of a three part series dedicated to closet joy. We’ll talk to three guests who are revolutionizing the way we view fashion and style. We’re going to learn how to be more with less from one of the minimalism movement’s veterans - Courtney Carver. 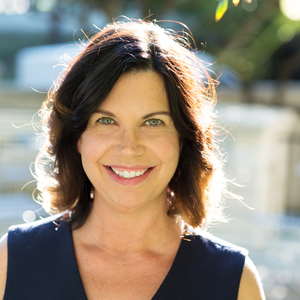 Courtney changed her life by simplifying it after a devastating diagnosis in 2006. She’s the founder of bemorewithless.com and minimalist fashion challenge Project 333. Her new book Soulful Simplicity was published by Penguin Random House. 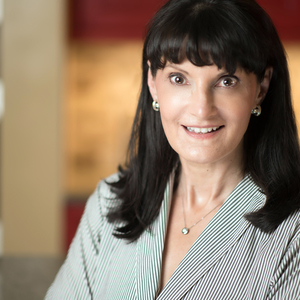 Carver shows us the power of simplicity to improve our health, build more meaningful relationships, and relieve stress in our professional and personal lives. How you may already be practicing Project 333 without even knowing it! "I didn't know what enough was." "Your workout clothes have to workout." "I didn't know what I loved." "It's just interesting to really notice what you're actually wearing." "This isn't a project in suffering." "In the history of my life, a smaller size has never gotten me to where I want to be." "Choose clothes that fit you today." "I wanted one area for the family that would inspire us to declutter other areas." "Don't discount the tiny steps, because that's what big change is." Courtney’s favorite tidying tip: Reset to zero. What sparks joy for Courtney: Her daughter's golden doodle puppy Stanley. 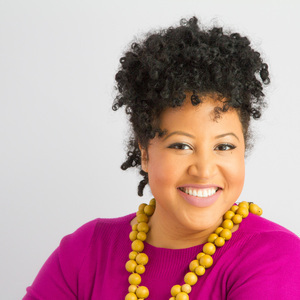 To connect with Courtney Carver, visit Be More with Less and follow her on Facebook, Instagram and Twitter. If you’re interested in Courtney’s book “Soulful Simplicity: How Living with Less Can Lead to So Much More” she's made a free copy of Chapter 1 available for Spark Joy listeners.